Fringe Integrated hình nền. Integrates several Fringe "posters" and hình ảnh into a single hình nền. 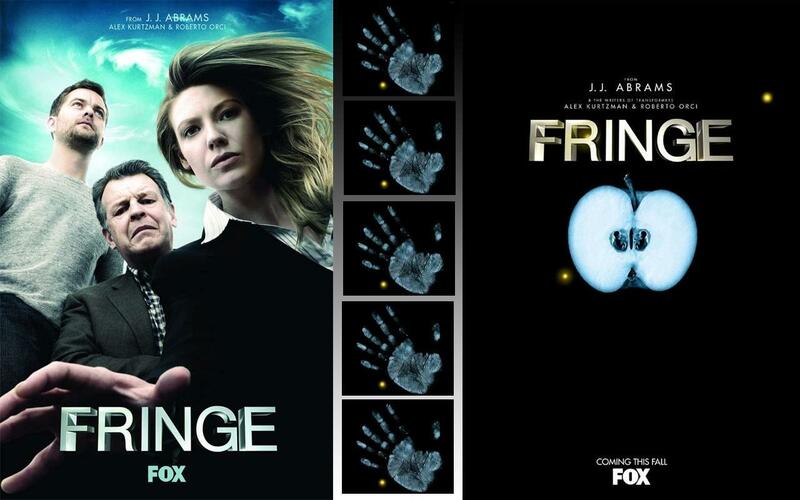 HD Wallpaper and background images in the Fringe club tagged: season 1 wallpaper anna torv joshua jackson fringe. This Fringe wallpaper contains anime, truyện tranh, phim hoạt hình, and manga.